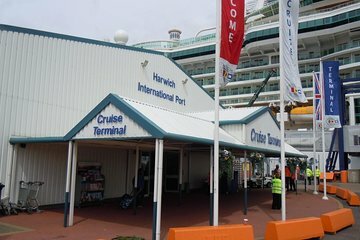 Transfer from any central London address or hotel to the Harwich cruise terminal in a private minivan. Your private driver will help with your luggage and make sure that you get to the cruise terminal on time. Begin or end your stay in London hassle-free with this safe, efficient transfer service. Select preferred pick-up time when booking; your driver will arrive at least 15-20 minutes before your scheduled time to avoid any traffic or delays.